An article from English-language newspaper The Korea Times has revealed that PUBG Corporation has filed a lawsuit in the Seoul Central District Court against Epic Games, the developer of battle royale rival Fortnite. PUBG Corporation, which is a subsidiary of the South Korean company Bluehole, apparently filed the lawsuit back in January. The Korea Times has reported that PUBG Corporation is taking Epic Games to court with accusations of copyright violation. According to the article’s source, a PUBG official, the suit had been filed with the Seoul Central District Court in January. 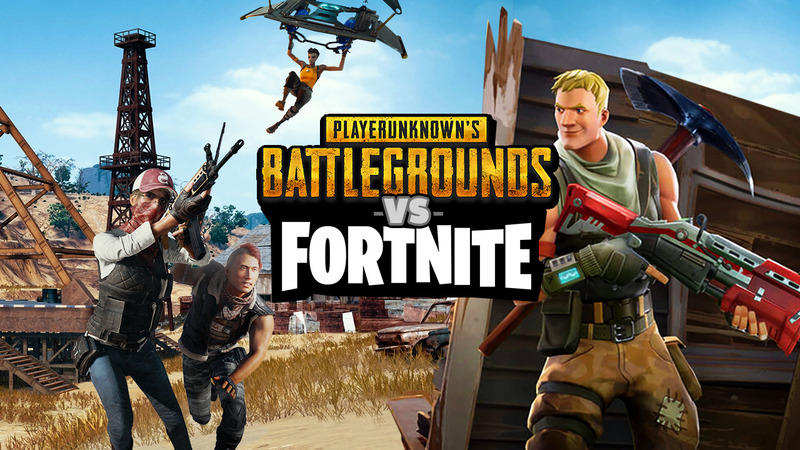 There is no secret that the team behind PlayerUnknown’s Battlegrounds believes developers at Epic Games copied aspects of the popular battle royale title and integrated them into Fortnite. There is speculation that the timing of the lawsuit coincides with Epic’s decision to make a deal with Neowiz Games, a South Korean game publisher, to push Fortnite into the Asian country’s popular “PC bang” gaming houses. PUBG enjoyed massive success upon release but has witnessed Epic’s Fortnite Battle Royale rapidly eclipse its achievements. Epic has not tried to hide the fact that the creators of Fortnite “love Battle Royale games like PUBG,” but it seems executives at Bluehole have finally decided to take “further action,” as had been suggested previously by Bluehole VP Chang Han Kim.